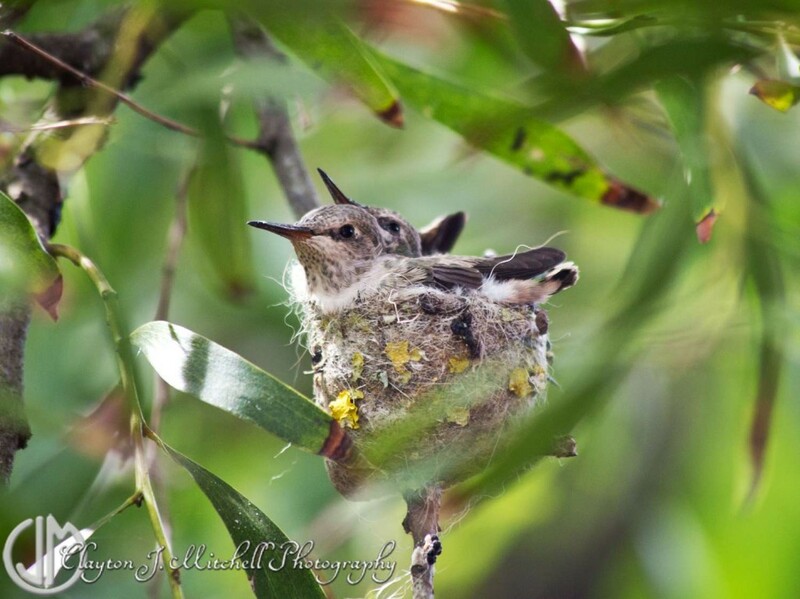 Last month I shared a photo of a hummingbird in her nest. This month you get to see the babies she was nesting. Aren’t these two cuties extra sweet? They are so tiny and still growing their beaks! Do you have a favorite bird encounter story? We’d love to hear it so please share your comments! This entry was posted in Nature Photography and tagged animals, baby, birds, hummingbird, nature, nest, photography, wildlife on April 4, 2014 by claytonjmitchell.